After a long wait, users on Google Play are crying out, “Finally!” as Fallout Shelter is now officially available on Google Play. Priced at completely free to download, players attempt to create the ideal post-nuclear Vault for “dwellers,” which are people who live in your underground Vault trying to escape the elements above ground. As the leader, you are tasked with pretty much everything to keep the Vault habitable. You will need to fix up and upgrade your Vault, send dwellers outside to gather supplies, and even arrange relationships to help populate what is left of the world. Yes, it’s an odd game, but totally fun. 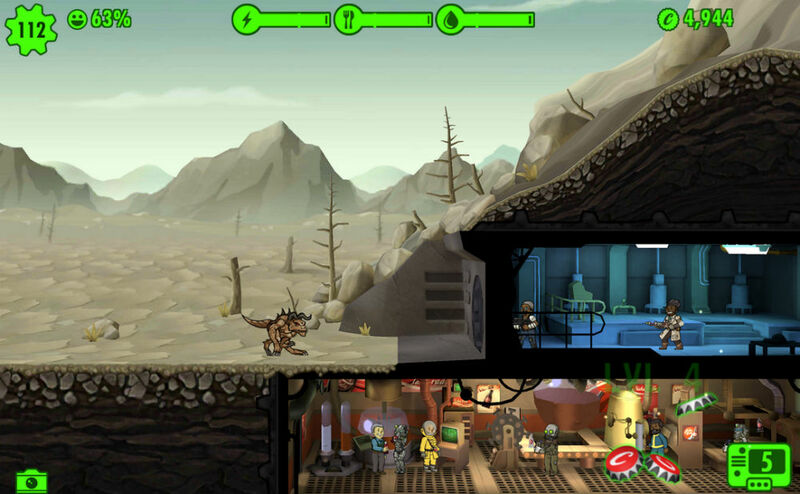 Fallout Shelter is free to download, but does feature in-app purchases. These IAPs are priced from $0.99 to $19.99.